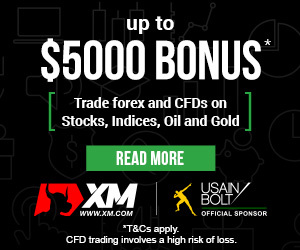 Home - Trade Insider - Currency - AUDCAD Analysis – at the crossroads! 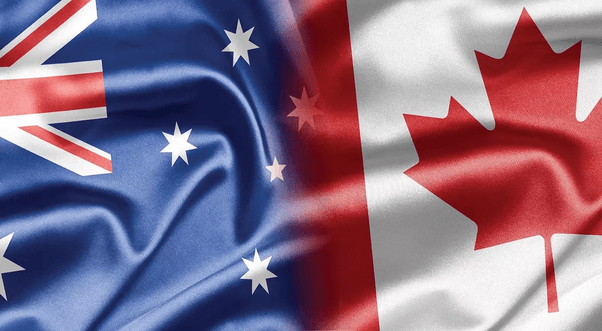 AUDCAD Analysis – at the crossroads! AUDCAD is making interesting moves on the weekly chart. The price reached a horizontal resistance which is suggestive of a bearish reversal. The resistance is shown on the graph below in yellow. The resistance acted as a support for the price for a long period of time. In July, the price breached the resistance which is tested as a resistance at the moment. The resistance held as the price bounced back recently after hitting the level. The bounceback wasn’t as impressive as many would like to believe. The price isn’t following any major reversal pattern that would suggest anything important to the technical analysis. Instead, there’s an inside bar, which is not enough to go short on the currency pair. On another note, on the H4 chart, there’s a triple top formation, but the traders seem to be paying no attention to it as the new week will erase the importance of the formation. We believe that the traders should wait for the price to establish new lows and go lower than last week before going short. If the price breaks the resistance, on the other hand, it will be a legitimate buy signal. We believe the first case to be more likely than the second one.